Showing results by author "Dave Van Ronk"
Dave Van Ronk was one of the founding figures of the 1960s folk revival, but he was far more than that. A pioneer of modern acoustic blues, a fine songwriter and arranger, a powerful singer, and one of the most influential guitarists of the ’60s, he was also a marvelous storyteller, a peerless musical historian, and one of the most quotable figures on the Village scene. 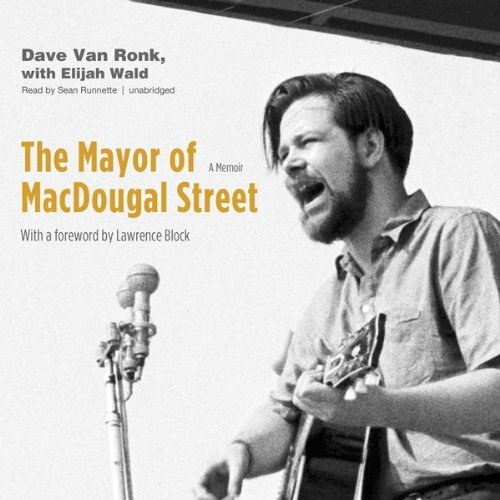 The Mayor of MacDougal Street is a firsthand account by a major player in the social and musical history of the ’50s and ’60s.